Protect your vehicle from paint chips with Stone Guard. Specifically designed for the automotive paintwork protection. 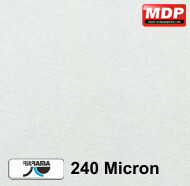 240 micron gloss clear polymeric stoneguard with a solvent based permanent acrylic adhesive. Product is 1000mm wide. 320 micron gloss clear polymeric stoneguard with a solvent based permanent acrylic adhesive. Product is 1000mm wide. 135 micron gloss clear aliphatic PU stoneguard with a high tack self cross linking acrylic adhesive. 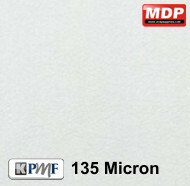 Product is 1245mm wide.